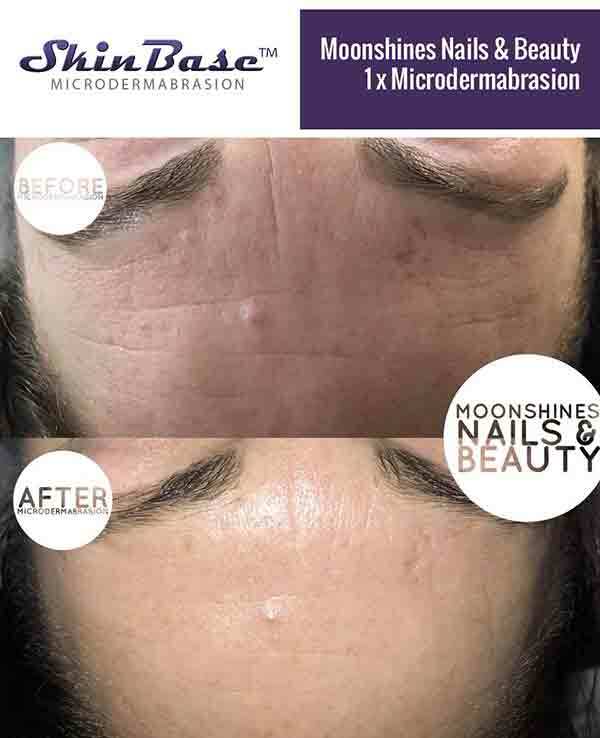 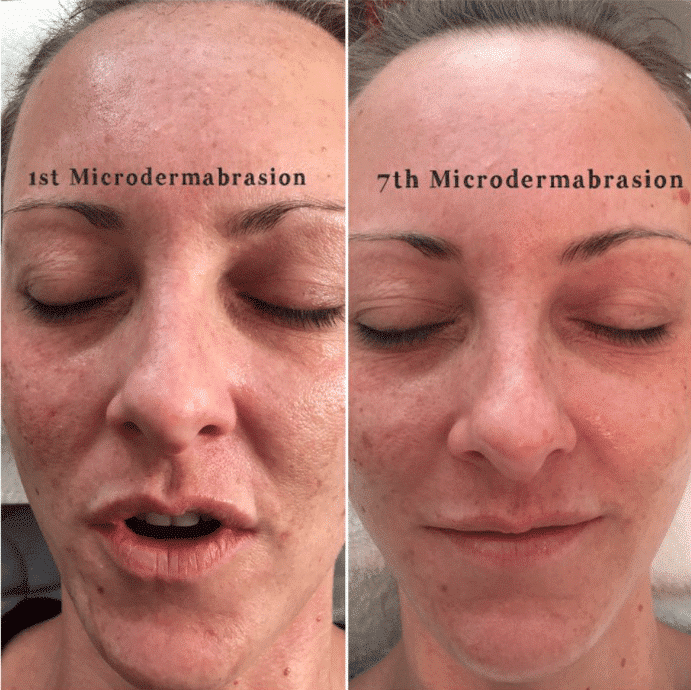 Are There Any Downsides to Microdermabrasion? 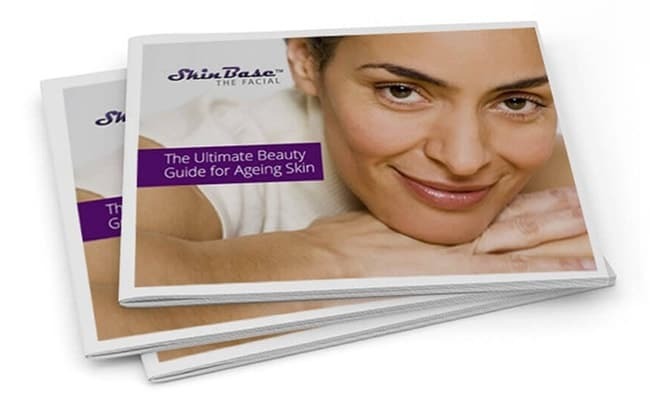 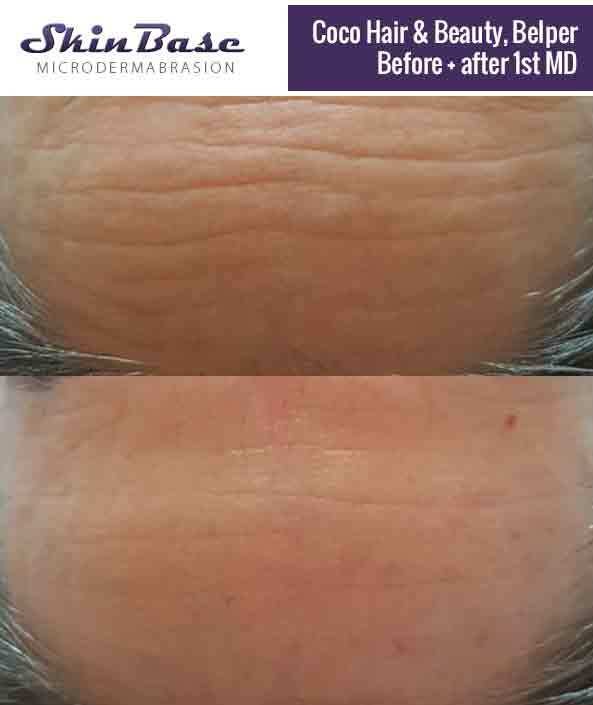 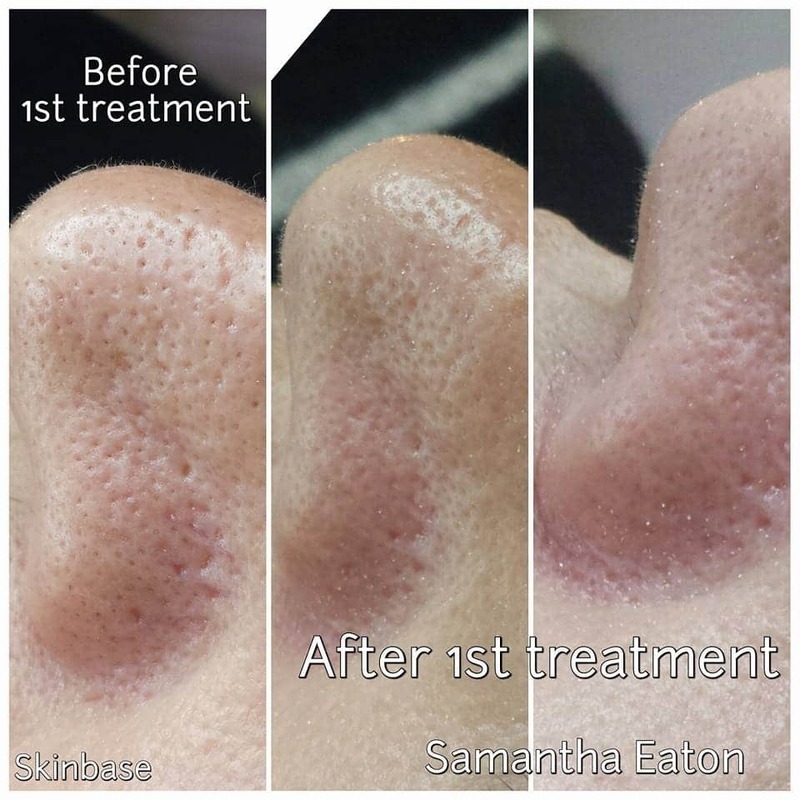 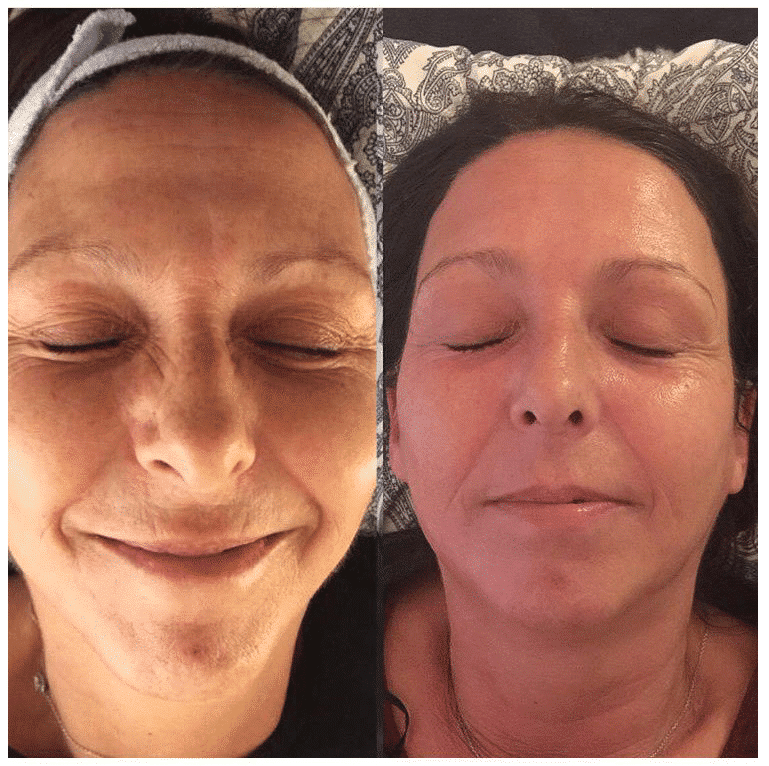 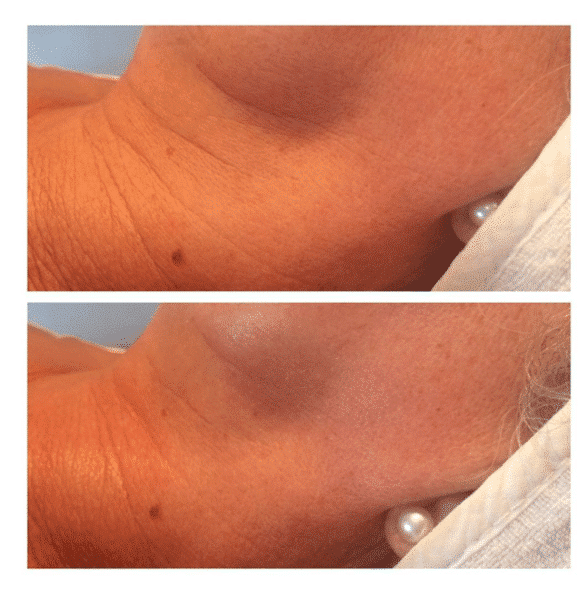 A correctly performed procedure by a fully qualified microdermabrasion therapist will result in nothing more than the skin feeling tight, occasionally with a mild redness. 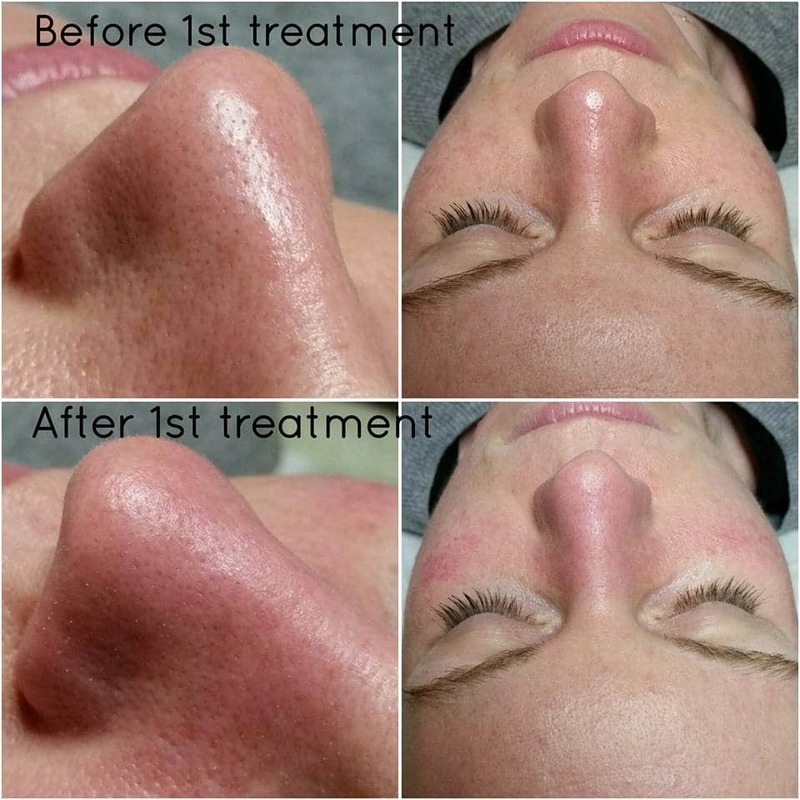 These effects will normally subside within 24 hours of the treatment. 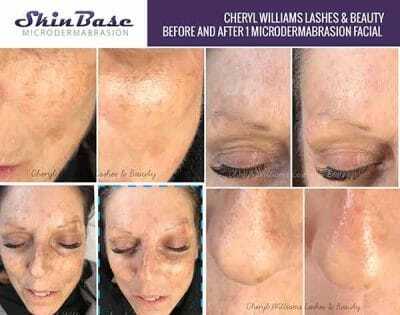 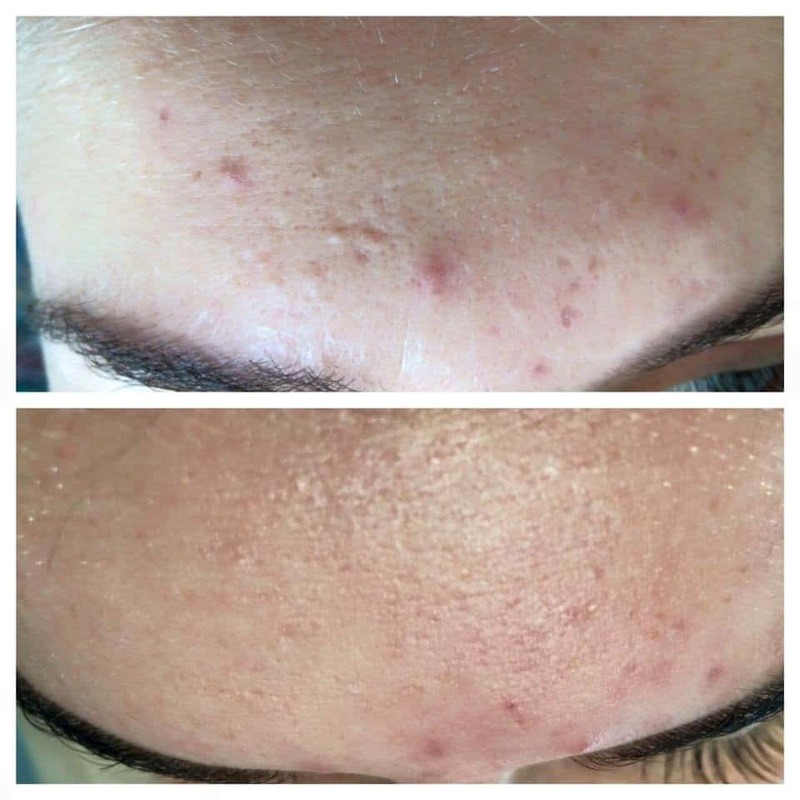 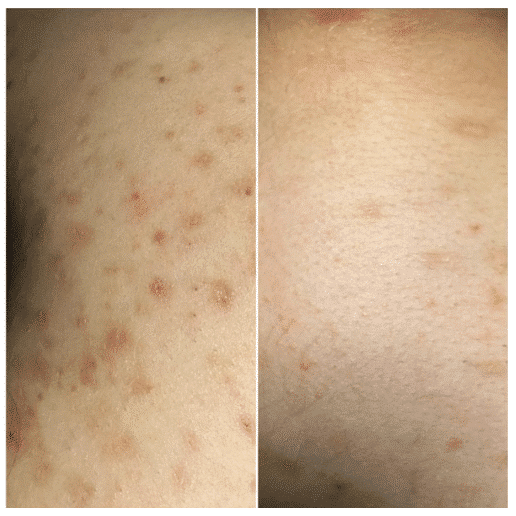 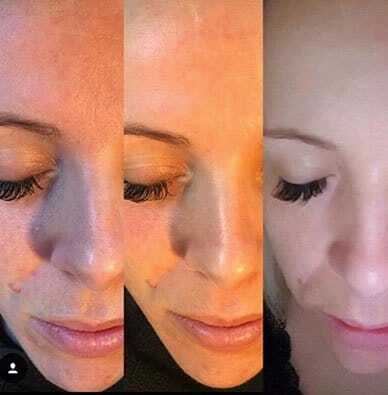 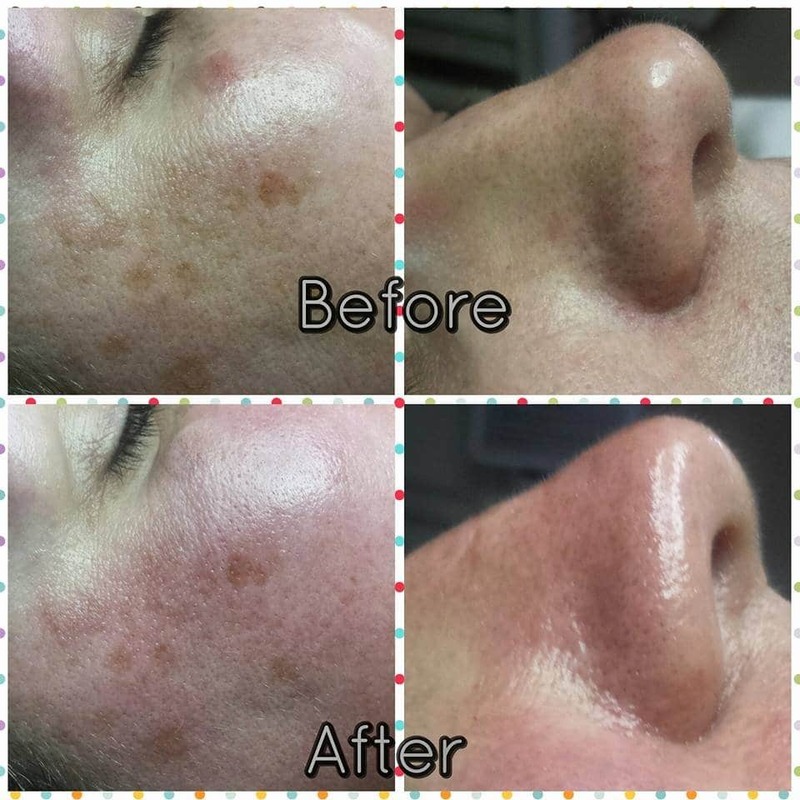 Sometimes microdermabrasion can trigger a healing crisis in problematic skin, such as an acne breakout in acne sufferers or pimples for those with congested skin. 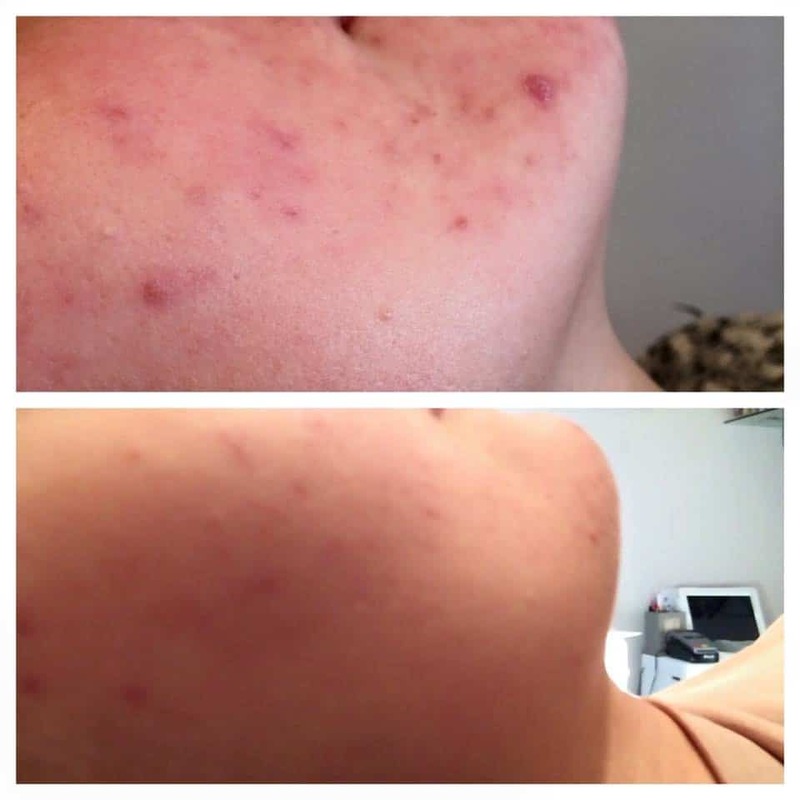 This is a sign that the treatment is taking effect. 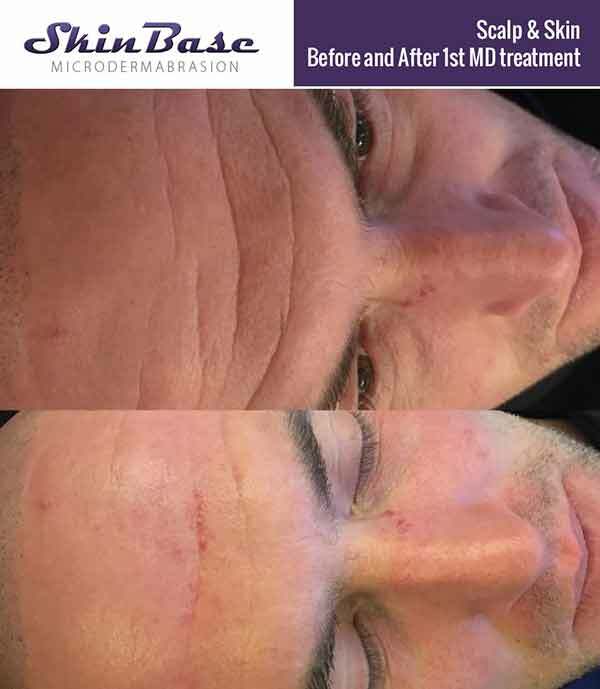 This temporary reaction will subside and great improvements will be seen over subsequent treatments. 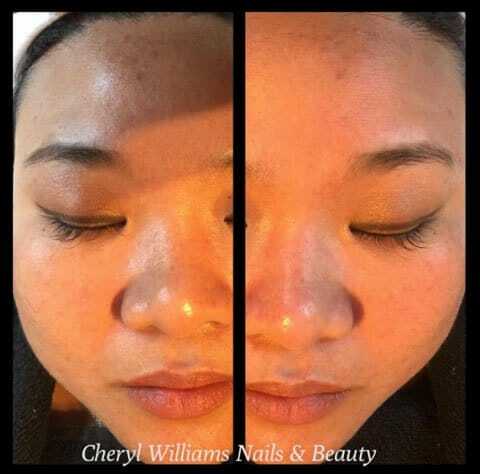 Higher intensities can cause an uneven lightening effect in darker skin tones. 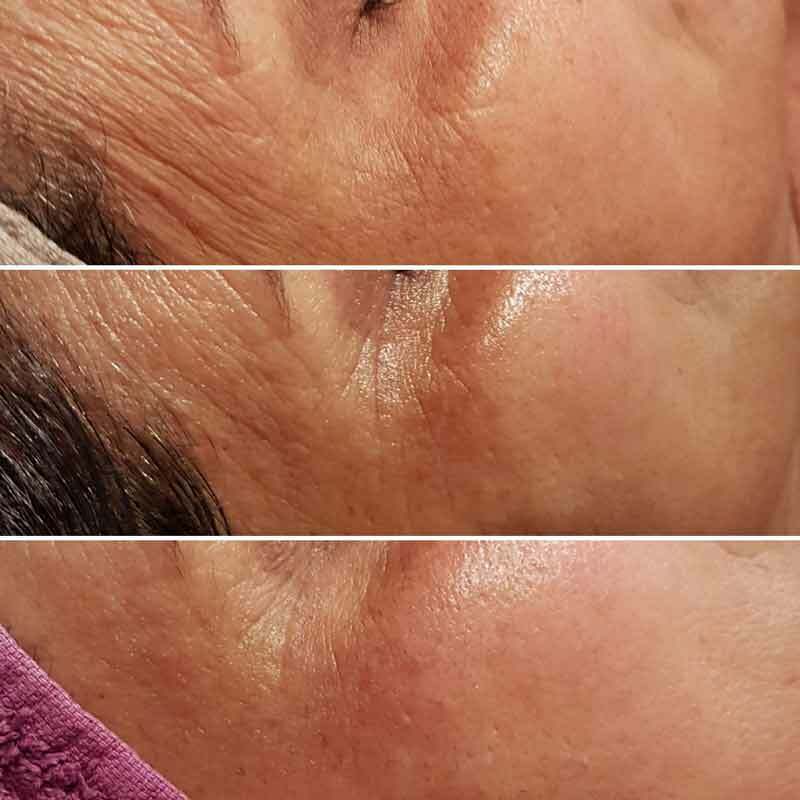 Your therapist should use a lower intensity treatment on these skin types. 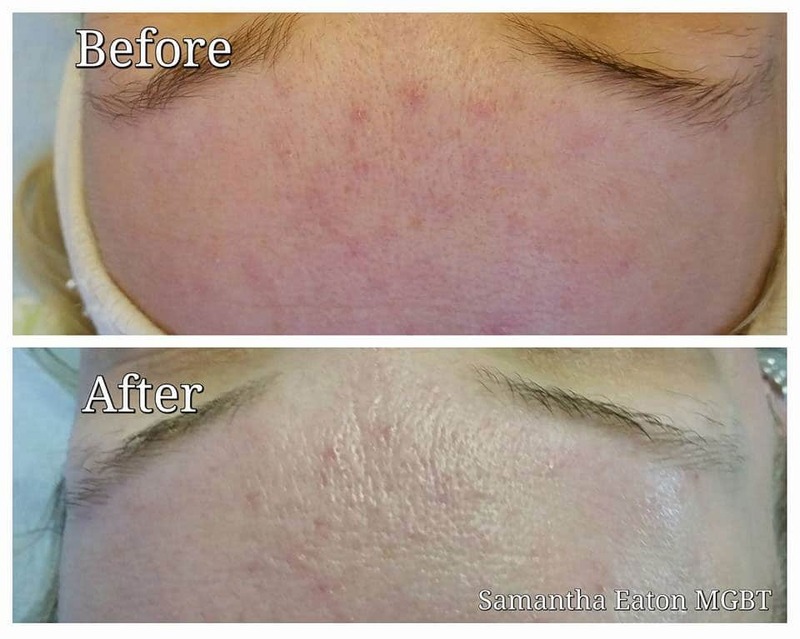 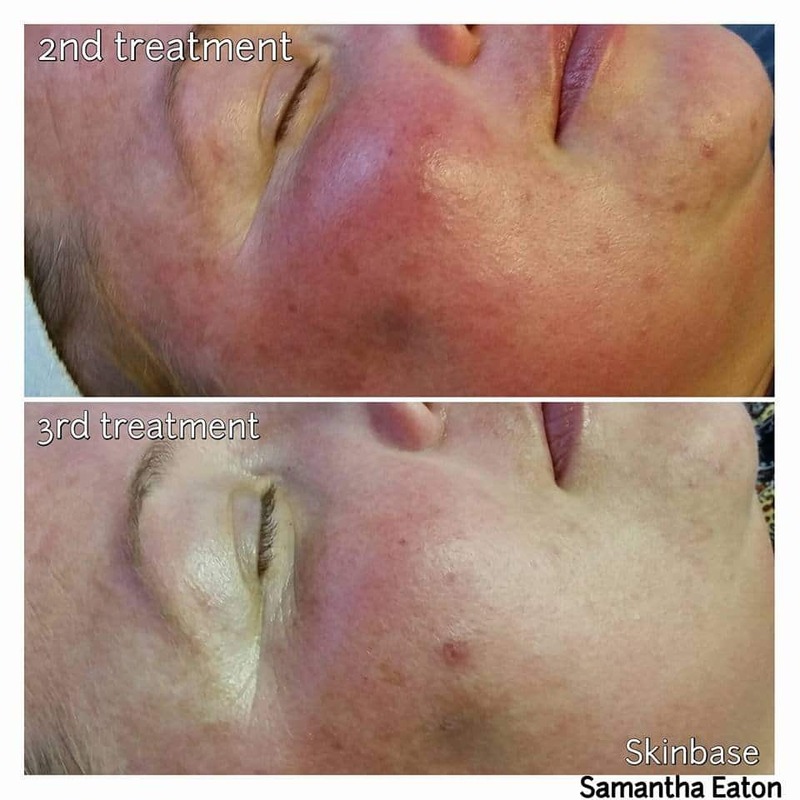 Those who are pregnant or who have rosacea should not have microdermabrasion treatments.